RumbleRoller® Beastie® Massager is an intense, versatile and portable massager you will love using to get out those special kinks that won’t come out. 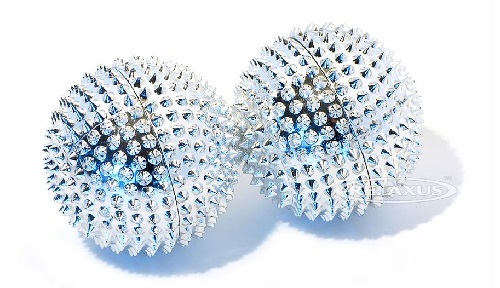 Specifically designed to overcome the limitations of other massage balls. 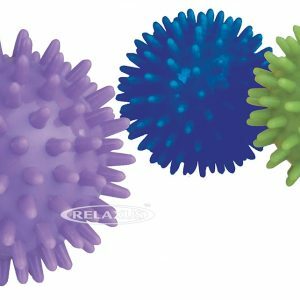 From the makers of the RumbleRoller® comes the Beastie®, an aggressive, precisely engineered massage ball. 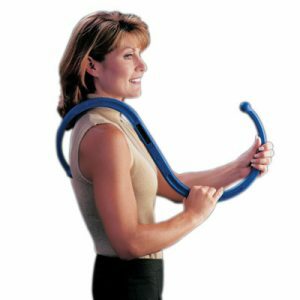 This versatile and portable massager is used to penetrate deep into tight areas or work on smaller muscles with greater acuity. 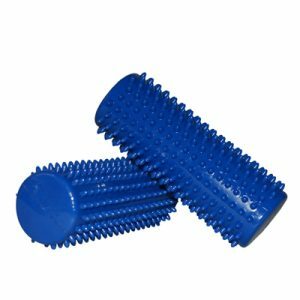 It features uniformly spaced, high-profile bumps for deep muscle penetration and high-friction surfaces for maximum shear forces. The Beastie includes a detachable base that elevates it ½” above the surface, keeps it from rolling and can be attached to a wall for massage while standing. 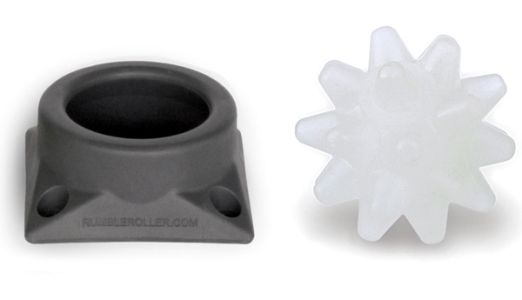 The Original Beastie measures 3″ in diameter and features firm but flexible bumps.